Boston, Massachusetts is home to the Museum of Bad Art, today’s “Museum of the Day”. 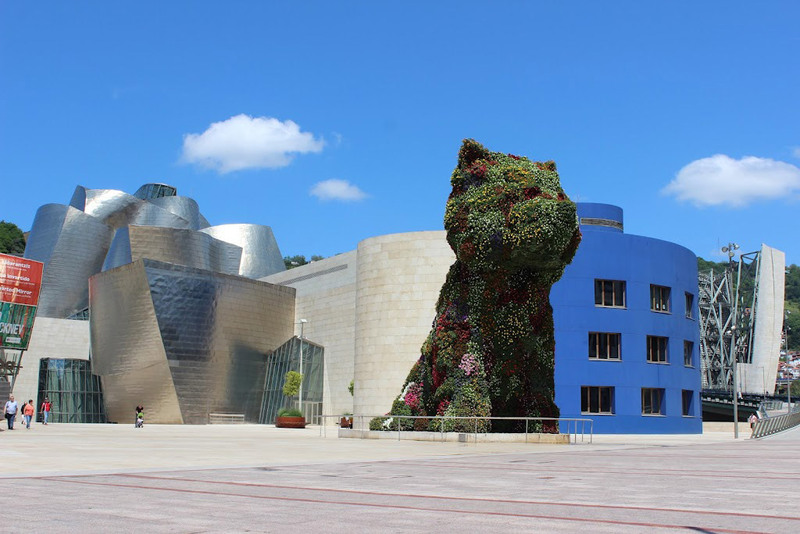 From the Guggenheim to the Museum of Bad Art, I am taking a strong turn from great to quirky museum to help diversify my blog’s focus! The Museum Of Bad Art (MOBA) is a community-based, private institution dedicated to the collection, preservation, exhibition and celebration of bad art in all its forms and in all its glory. MOBA was founded in the fall of 1993 and presented its first show in March 1994. The response was overwhelming. Since then, MOBA’s collection and ambitions have grown exponentially. Initially, MOBA was housed in the basement of a private home in Boston. This meager exhibition space limited the museum to being a regional cultural resource for the New England area. As the only museum dedicated to bringing the worst of art to the widest of audiences we felt morally compelled to explore new, more creative ways of bringing this priceless collection of quality bad art to a global audience. Another Boston-area cultural institution, Dedham Community Theatre, generously allowed MOBA the use of their basement. Our first permanent gallery is now conveniently located just outside the men’s room in a 1927 movie theatre. The ambience created such a convivial atmosphere, that when we went looking for a second location, the only place that was up to our quality standards was another theatre basement. The Somerville Theater in Davis Square, Somerville MA is now our second gallery. Never think that I only like the “best” museums – my passion for the interpretive space goes out to all museums and I make no judgement about the quality of the collections that are presented. I am, however, a strong advocate for great interpretation and accessibility! I look forward to visiting this museum on my next trip to Boston. Sarasota, Florida is home to one of the best museums in Florida, The John & Mable Ringling Museum of Art – today’s “Museum of the Day”. I lived in Sarasota for four years and have been visiting there for over 20 years – my family members have chosen this magical city as their place to retire and I am fortunate to be able to enjoy the amazing beaches, great cultural attractions and low-key environment whenever I need to “get away”. 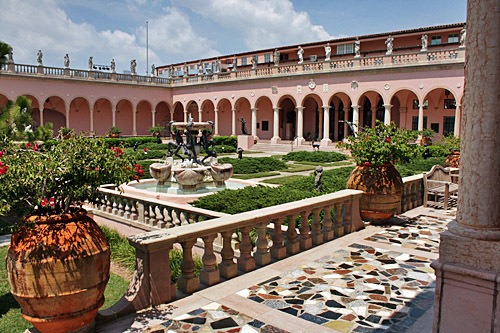 The Ringling Museum (as it is commonly called) is the largest university-based museum in the United States and it has benefited tremendously from the recent affiliation with Florida State University. I remember seeing the museum a bit run-down before the university involvement, and now the campus, which features a historic house, an art museum, and a circus museum, is flourishing and is the main pulse of cultural engagement in this city of culture. Today, The Ringling, the State Art Museum of Florida, is home to one of the preeminent art and cultural collections in the United States. But its story begins nearly a century ago, with the circus impresario and his beloved wife’s shared love for Sarasota, Italy and art. While traveling through Europe in search of acts for his circus, John Ringling, in the spirit of America’s wealthiest Gilded Age industrialists, began acquiring art and gradually built a significant collection. The more he collected, the more passionate and voracious a collector he became, educating himself and working with dealers such as Julius Bohler. He began buying and devouring art books – that would become the foundation of the now 85,000 volume Ringling Art Library. Soon after the completion of Ca’ d’Zan, John built a 21-gallery museum modeled on the Florentine Uffizi Gallery to house his treasure trove of paintings and art objects, highlighted by his collection of Old Masters, including Velazquez, Poussin, van Dyke and Rubens. The result is the museum and a courtyard filled with replicas of Greek and Roman sculpture, including a bronze cast of Michelangelo’s David. John opened the Museum of Art to the public in 1931, two years after the death of his beloved Mable, saying he hoped it would “promote education and art appreciation, especially among our young people.” And five years later, upon his death, he bequeathed it to the people of Florida. Hurt by the Depression, John had by the time of his passing, fallen into debt. Creditors and legal wrangling would delay the settling of his estate for a decade. While the state prevailed and took control in 1946, funds languished. The $1.2 million endowment Ringling left was poorly managed and barely grew. Between 1936 and 1946 the Museum was only occasionally opened and not properly maintained. The Ca’ d’Zan was used privately and remained closed to the public. Gradually, the care that the buildings required – weatherproofing, mechanical upgrades, and maintenance of Mable’s gardens – was either put off or handled piecemeal. Some private donors came forward to help keep the Museum open, while a dedicated, but severely underfunded staff struggled to fulfill the Museum’s potential. There were, however, some bright spots during this period. In 1948, the Museum’s first Director, A. Everett ‘Chick’ Austin, Jr., used Ringling memorabilia to open the first Circus Museum. In 1950 Austin oversaw the purchase of all the decorative elements of a theater originally built in 1798 by architect Antonio Locateli. The theater was originally located in the castle of Queen Caterina Cornaro, the Venetian-born widow of the King of Cyprus, in the town of Asolo near Venice, Italy. Plans were finally made in 1954 for a separate building to be constructed for the theater off the west end of the Museum’s north wing. The building was constructed, the theater installed during 1955-56, and then completed in 1957. The U-shaped theater, with three tiers of boxes adorned by decorative panels, was used for plays, concerts, operas, lectures, films and other cultural programming. But because of its immense popularity as the center of Sarasota’s culture life, restoration was difficult and long-term deterioration was inevitable. It was finally closed to the public in the late 1990s and remained unused until The Ringling’s recent renaissance. In 2000, after years of negotiation, the state passed on governance of the Museum to Florida State University (FSU). As part of the arrangement, the state promised to fund immediate repairs and in 2002 provided through the University another $43 million to fund all four buildings – the Museum of Art, Ca’ d’Zan, Circus Museum and Historic Asolo Theater – provided the Museum board could raise another $50 million within five years. Thanks to a heroic effort by some in the community and truly generous public support, they exceeded beyond expectations and more than $56 million was raised by 2007. As importantly, a new Director, John Wetenhall, was appointed in 2001 and under his care The Ringling experienced an extraordinary rebirth. A new roof was put on the Museum of Art and the galleries refurbished. Ca’ d’Zan underwent a $15 million restoration. The Historic Asolo Theater was restored and moved inside the new Visitor Pavilion, designed by Yann Weymouth, chief architect for the Pyramide du Louvre and East Wing of the National Gallery in Washington, D.C., as well as the Dali Museum in St. Petersburg, Florida. The Visitor Pavilion was one of four new buildings added. The Circus Museum Tibbals Learning Center, was built featuring the world’s largest model circus, the Howard Bros. Circus Model, built over 50 years by master model maker and philanthropist Howard Tibbals. A state-of the-art Education Center was also built with storage facilities, offices and an art library that has become an essential resource for scholars, educators and students. The crowning touch, the Searing Wing, provides more than 20,000 square feet of exhibition space capable of accommodating up to four exhibitions at a time. Interim director Marshall Rousseau, a longtime Ringling supporter, oversaw The Ringling after Wetenhall’s departure and was instrumental in the 2011hiring of Steven High, who had been serving as the Director and CEO of the Telfair Museums in Savannah, Georgia. High is committed to expanding the range of Museum offerings by introducing audiences to those emerging talents in the international arts community who are defining current trends in contemporary art. 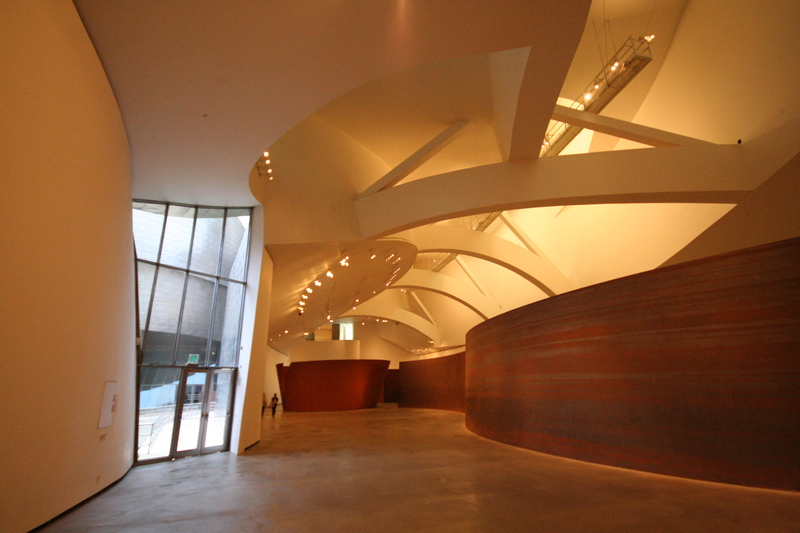 Under his leadership, Joseph’s Coat, a Skyspace by modern master James Turrell, became part of the Museum’s permanent collection, thrilling audiences by inviting them to contemplate light and perception as they gaze at the sky through a 24-foot aperture, in the ceiling. High has also overseen the mounting of Paolo Veronese, the first major exhibition of the renaissance artist in over 20 years and the first artist that John Ringling acquired. To the delight of all, the Tibbals Learning Center has since expanded with the opening of its interactive family galleries, inviting all to experience the excitement of a day at the circus while preserving the legacy of the Museum’s founder and circus king, John Ringling. In September of 2013 ground was broken on a new building that will house the Asian Art Center, a dynamic new extension of the Museum of Art that will support teaching and research on Asian art and culture. Scheduled for completion in late 2014, Asian Art Center will provide educational opportunities for students and scholars from around the world and enable the public to better understand and appreciate Asian history and society through exhibitions, programs, and publications. It promises to make the Museum one the most significant centers for Asian art studies in the United States. Also underway is the building of a Museum Playspace. Made possible by the Bolger Foundation, the David F. Bolger Playspace will be an outdoor installation designed to engage visitors of all ages and abilities in spontaneous play, creating for families and school groups a place to gather and enjoy their visit. “The creation of this exciting new component to The Ringling experience marks a giant step forward in our on-going development and expansion as a center for art education,” Director High has said. Plans call for an early 2014 opening. The momentum of these and other recent Museum of Art successes have accelerated exciting plans for new acquisitions, buildings and programs, fulfilling John Ringling’s dream of a great cultural center on Florida’s West Coast. This is, without a doubt, a “must see” museum when in Florida! I am always excited to visit the museum when I travel to Sarasota for some R&R – it’s great to see how the museum has grown and changed over the years and it is a testament to the power of cross-sector collaboration. Universities can certainly benefit from the educational and cultural resources that museums provide and museums, in exchange, can really thrive under the umbrella of important educational organizations. I look forward to my next visit to Sarasota! 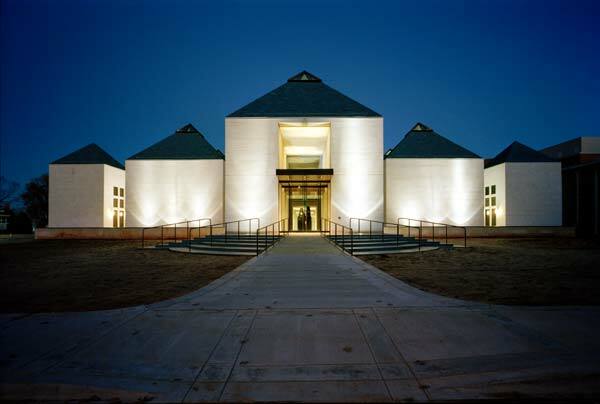 Norman, Oklahoma is home to the University of Oklahoma’s Fred Jones Jr. Museum of Art, today’s “Museum of the Day”. In 1971, Mr. and Mrs. Fred Jones of Oklahoma City donated a fine arts building to the University in memory of their son, Fred Jones, Jr., who had died in an airplane crash during his senior year at the University of Oklahoma. 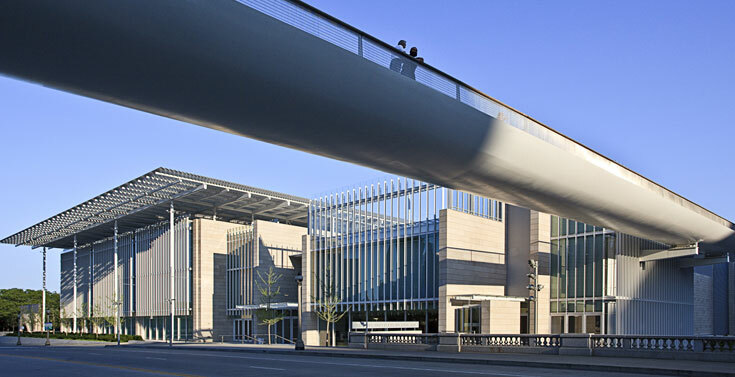 The resulting structure, the Fred Jones Jr. Memorial Art Center, housed the Museum of Art, which contains 15,000 square feet of exhibition space, the School of Art, and the administrative offices of the College of Fine Arts. 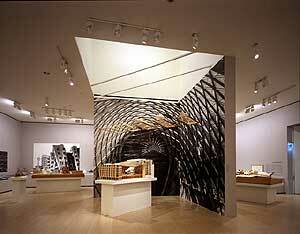 In 1992, the Museum of Art was re-designated the Fred Jones Jr. Museum of Art. Over the years, the Museum’s permanent collection has grown exponentially through the generosity of donors such as Max Weitzenhoffer and Jerome M. Westheimer Sr. In 1996, with an initial gift of $1 million from Mrs. Fred Jones, OU President and Mrs. David L. Boren spearheaded the successful fundraising campaign to acquire the important collection of the late Richard H. and Adeline J. Fleischaker, which is composed primarily of Native American and Southwestern art. 2000 was a watershed year in the development of the FJJMA’s collections, with the gift of the Weitzenhoffer Collection of French Impressionism, which consists of 33 works of art by Degas, Gauguin, Monet, Pissarro, Renoir, Toulouse-Lautrec, Van Gogh, Vuillard and others. It is the most important collection of French Impressionism ever given to an American public university. 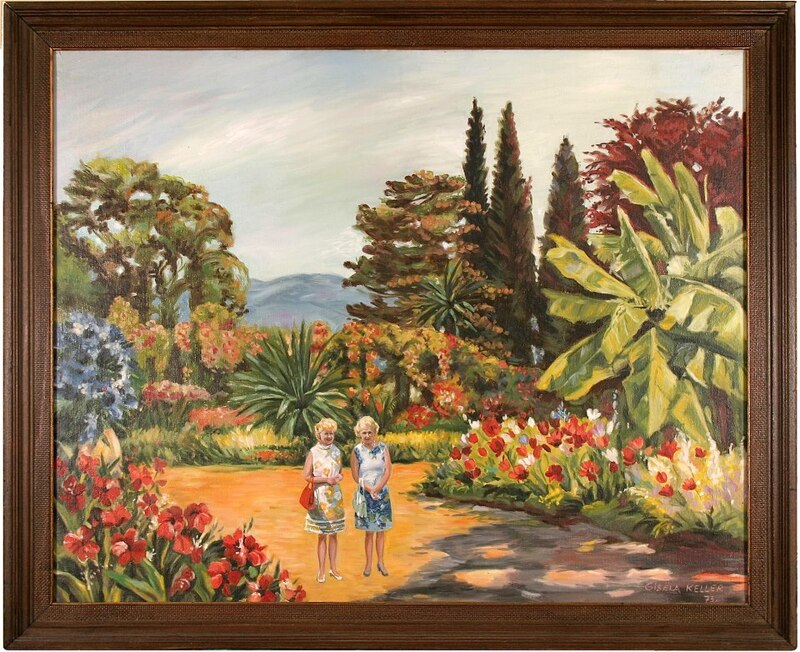 The gift came to the University as the bequest of Clara Weitzenhoffer, an art collector and long-time University of Oklahoma supporter. The Stuart Wing, which opened in October 2011, provides a new 18,000-square-foot expansion of the Fred Jones Jr. Museum of Art to house the museum’s many collections acquired within the past 15 years. Designed by noted architect Rand Elliott, the new addition is named the Stuart Wing to honor a $3 million lead gift from the Stuart Family Foundation made possible by the generosity of OU Regent Jon R. Stuart and his wife, Dee Dee, a member of the art museum’s board of visitors. Construction on the new wing began in 2009 and includes renovations to the original 1971 building and the addition of the Eugene B. Adkins Gallery, a new photography gallery and new administrative offices. In all, the new Stuart Wing, with renovations, includes 27,480 square feet of exhibition space. When added to the 2005 Lester Wing’s 12,106 square footage, the total museum exhibition space, is approximately 40,000 square feet. The collections housed in the Stuart Wing allow visitors to view works of art that complement the already outstanding collections held by the museum, including the Weitzenhoffer Collection of French Impressionism, bringing the total to nearly 16,000 works of art. It’s another example of great architecture that houses an outstanding collection of art on a university campus. I look forward to a visit when I’m in Oklahoma! Washington, D.C. is home to most of the collections in the Smithsonian Institution’s constellation of amazing museums. Today’s “Museum of the Day”, The National Portrait Gallery, is a great collection that has been “joined at the hip” to the Smithsonian’s National Museum of American Art with a recent addition between the buildings, making “it” one outstanding museum building with two different collections. The National Portrait Gallery and the Smithsonian American Art Museum—two museums that tell America’s stories through art, history and biography—share a newly renovated National Historic Landmark building in downtown Washington D.C. The Donald W. Reynolds Center for American Art and Portraiture, named in honor of a generous gift from the a Donald W. Reynolds Foundation, includes the two museums and their special-purpose facilities: the Lunder Conservation Center, the Luce Foundation Center for American Art, the Nan Tucker McEvoy Auditorium and the Robert and Arlene Kogod Courtyard. The National Portrait Gallery helps to tell the history of America through people who have shaped its culture. Through the visual arts, performing arts and new media, the Portrait Gallery portrays poets and presidents, visionaries and villains, actors and activists whose lives tell the American story. The National Portrait Gallery shares with the Smithsonian American Art Museum one of Washington’s oldest public buildings, a National Historic Landmark that was begun in 1836 to house the U.S. Patent Office. One of the nation’s finest examples of Greek Revival architecture, the building has undergone an extensive renovation that showcases its most dramatic architectural features, including skylights, a curving double staircase, porticos, and vaulted galleries illuminated by natural light. The Lunder Conservation Center, the only fine–art facility of its kind, is an innovative new space that allows visitors to look through floor–to–ceiling windows as conservators care for the national treasures entrusted to both museums. The museums are collectively known as the Donald W. Reynolds Center for American Art and Portraiture, in honor of the museums’ largest donor, the Donald W. Reynolds Foundation. In honor of my recent move to our nation’s capital, I thought today’s museum should come from what many consider the most amazing city for museum lovers. Remember, all the Smithsonian’s 20 different museums (2 museums in New York City) – all of them are free to the public. This is a gift to our nation that should never go unappreciated! Now that I live here again,I look forward to more visits to all the wonderful museums in Washington, D.C.
New York, NY – Home of many great art collections, New York City is where you will find the Metropolitan Museum of Art. 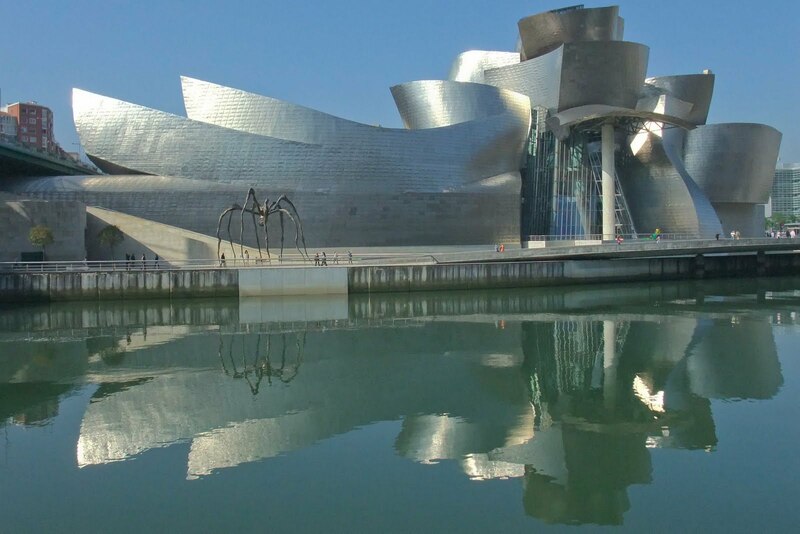 It is, in my humble opinion, one of the top 5 art museums in the world and is today’s “Museum of the Day”. It’s a no-brainer when visiting NYC. The “Met” is a must see, always. Check the museum website for an ever-changing and incredible list of current exhibits; it’s one of the most well-rounded encyclopedic collections of art from all ages, and it is a mega-museum, so a visit always uncovers new treasures and learning experiences. The museum also boasts a robust digital presence, with a timeline of art history available from the website for educators. 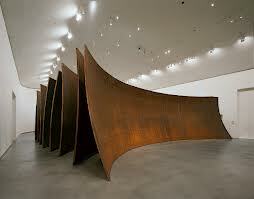 In short, the museum sets the standards very high for great art museums. The Metropolitan Museum of Art’s earliest roots date back to 1866 in Paris, France, when a group of Americans agreed to create a “national institution and gallery of art” to bring art and art education to the American people. On April 13, 1870, The Metropolitan Museum of Art was incorporated, opening to the public in the Dodworth Building at 681 Fifth Avenue. On March 30, 1880, after a brief move to the Douglas Mansion at 128 West 14th Street, the Museum opened to the public at its current site on Fifth Avenue and 82nd Street. The architects Calvert Vaux and Jacob Wrey Mould designed the initial Ruskinian Gothic structure, the west facade of which is still visible in the Robert Lehman Wing. The building has since expanded greatly, and the various additions—built as early as 1888—now completely surround the original structure. The Museum’s collections continued to grow throughout the rest of the nineteenth century. The Museum’s Beaux-Arts Fifth Avenue facade and Great Hall, designed by the architect and founding Museum Trustee Richard Morris Hunt, opened to the public in December 1902. 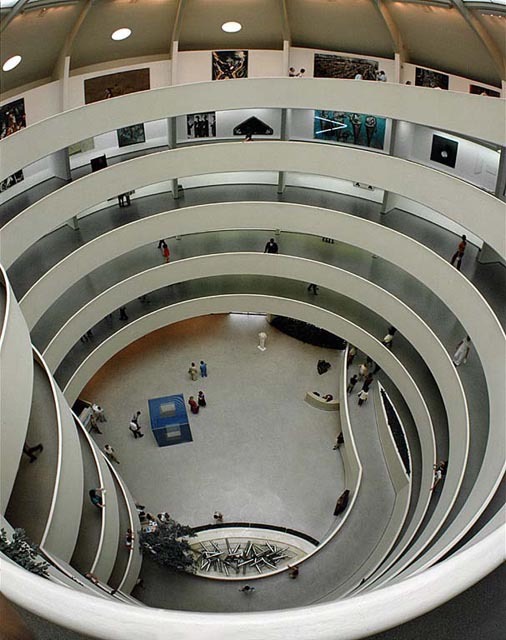 By the twentieth century, the Museum had become one of the world’s great art centers. The American Wing now houses the world’s most comprehensive collection of American paintings, sculpture, and decorative arts. Other major collections belonging to the Museum include arms and armor, the arts of Africa, Oceania, and the Americas, ancient Near Eastern art, Asian art, costume,drawings and prints, European sculpture and decorative arts, Greek and Roman art, Islamic art, medieval art, modern and contemporary art, musical instruments,photographs, and the Robert Lehman Collection. Today, the Museum’s two-million-square-foot building houses over two million objects, tens of thousands of which are on view at any given time. 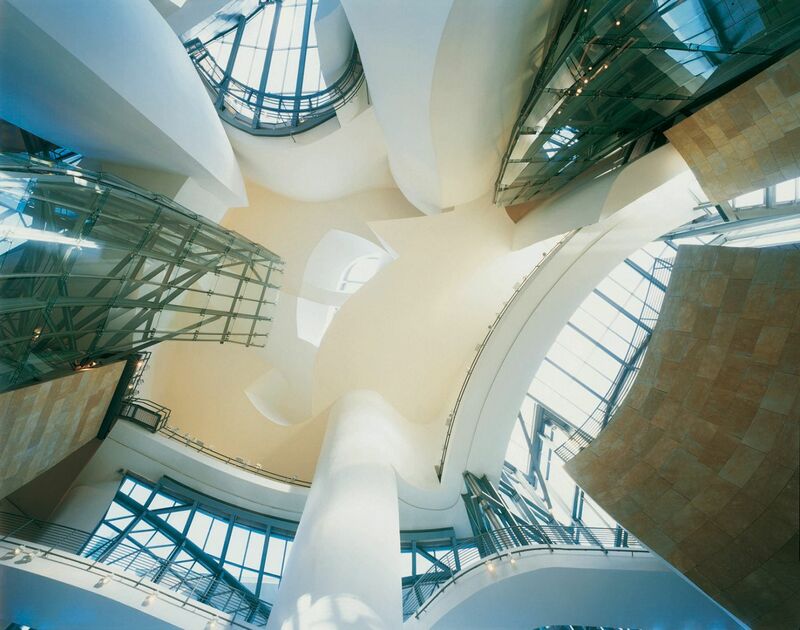 A comprehensive architectural plan for the Museum by the architects Kevin Roche John Dinkeloo and Associates was approved in 1971 and completed in 1991. Among the additions to the Museum as part of the master plan are the Robert Lehman Wing (1975), which houses an extraordinary collection of Old Masters, as well as Impressionist and Post-Impressionist art; The Sackler Wing (1978), which houses the Temple of Dendur; The American Wing (1980), whose diverse collection includes twenty-five recently renovated period rooms; The Michael C. Rockefeller Wing (1982) displaying the arts of Africa, Oceania, and the Americas; the Lila Acheson Wallace Wing (1987) of modern and contemporary art; and the Henry R. Kravis Wing (1991) devoted to European sculpture and decorative arts from the Renaissance to the beginning of the twentieth century. With the expansion of the building complete, the Metropolitan Museum has continued to refine and reorganize its collections. In 1998, the Arts of Korea gallery opened to the public, completing a major suite of galleries devoted to the arts of Asia. 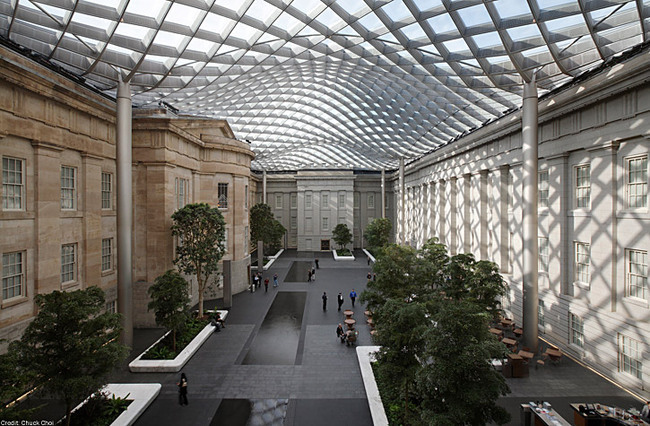 The Ancient Near Eastern Art galleries reopened to the public in 1999 following a renovation. In 2007, several major projects at the south end of the building were completed, most notably the fifteen-year renovation and reinstallation of the entire suite of Greek and Roman Art galleries. Galleries for Oceanic and Native North American Art also opened in 2007, as well as the new Galleries for Nineteenth- and Early Twentieth-Century Paintings and Sculpture and the Ruth and Harold D. Uris Center for Education. On November 1, 2011, the Museum’s New Galleries for the Art of the Arab Lands, Turkey, Iran, Central Asia, and Later South Asia opened to the public. On the north side of the Museum, the Met’s New American Wing Galleries for Paintings, Sculpture, and Decorative Arts reopened on January 16, 2012, signaling the completion of the third and final phase of The American Wing’s renovation. Thomas P. Campbell became the ninth director of The Metropolitan Museum of Art in January 2009, following the thirty-one-year tenure of Philippe de Montebello. During the fiscal year that ended on June 30, 2012, the Metropolitan Museum welcomed 6.2 million visitors from around the world to the main building on Fifth Avenue and The Cloisters museum and gardens. Through fellowships and professional exchanges, ongoing excavation work, traveling exhibitions, and many other international initiatives, the Museum continues in the twenty-first century to fulfill its mission and serve the broadest possible audience. Read the history of The Cloisters museum and gardens, the Museum’s branch in northern Manhattan dedicated to the art and architecture of medieval Europe. Now that I am relocating back to the Mid-Atlantic region of the United States, I know I will be visiting NYC and of course, the Metropolitan Museum of Art, more often! 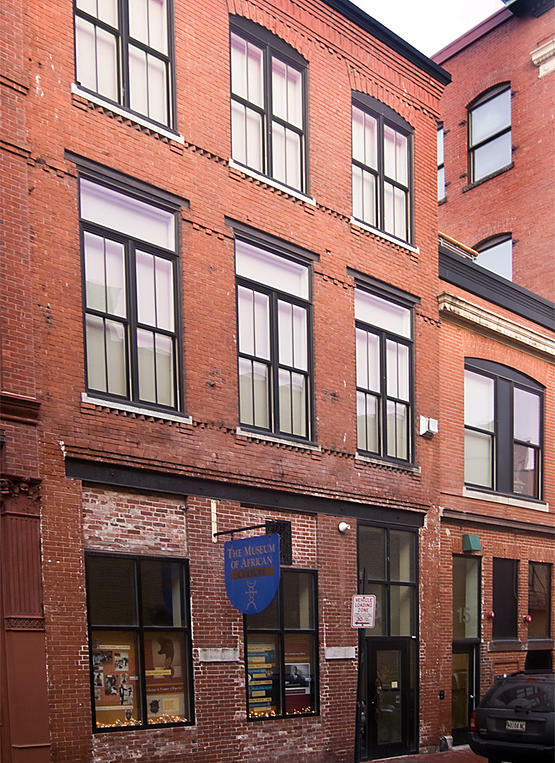 Portland, Maine is home of one of the most culturally specific museums about African art and culture, today’s “Museum of the Day” is a relatively new addition to cultural diversity in Maine. The Museum of African Culture was founded by Oscar Mokeme and Art Aleshire and opened on August 8, 1998 in Portland Maine. It is the only institution in northern New England devoted exclusively to sub-Saharan African arts and culture. There are over 1,500 pieces in the collection of the museum, ranging from large-scale, elaborately carved wooden masks to smaller scale figures, cast copper alloy (bronze) figures, textiles, utilitarian objects, ceramic, bone, ivory and composite objects. The oldest mask in the collection dates back to 1600 AD. Many of the bronzes are 1,000 years old and the ivory flutes and clay vessels are up to 2,000 years old. These pieces are important as they preserve the religious and cultural legacy of Africa that is fast disappearing in a globalized world. The permanent exhibit features an extensive display of African masks. In addition to the permanent gallery, the museum has a Heritage Gallery with rotating exhibits featuring themes that include art from all over Sub-saharan Africa. 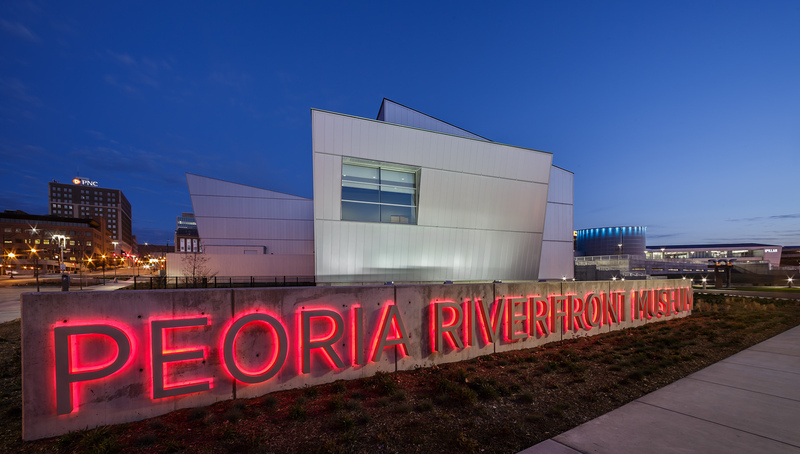 The contemporary gallery has rotating exhibits that feature art inspired by the African Diaspora, and is home of the Black Artist Forum. I know I would really enjoy to visit and learn more about the museum and its collections from the founding director.